Ahead of the anticipated opening Ashes Test on Thursday at the Gabba, I have looked at some of the more interesting, quirky statistics that headline the first Test – of which there are many. 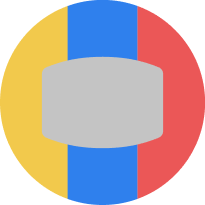 Two contrasting sides, both of which are expected to contain debutants and veterans, lock into battle for the next six weeks, as the main event of this Australian summer arrives. 1: Brisbane commences chapter one of the baby-faced captaincy rivalry. While Steve Smith and Joe Root have settled into leading their respective sides, this will be the first time they line up as opposing captains. 6: Root succeeded Alastair Cook as England captain earlier this year, a man who knows all too well about competing in an Ashes series – having played six across his career, since he was a young man thrown in the deep end over a decade ago when his side was whitewashed. He would return a few years later to rectify this, accumulating runs for fun while batting with what felt like a door in the 2010-11 series, just a few months after Australia’s tour of India, which saw the surprise current Australian keeper, Tim Paine, make his Test debut. 2595: The number of days since Paine last played a Test match for Australia. 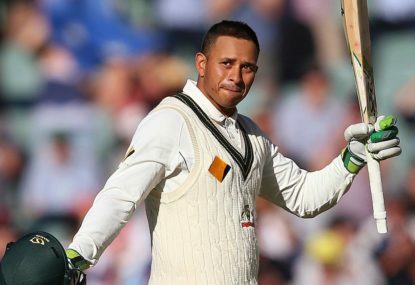 The 32-year-old Tasmanian, called upon to the surprise of most, played the last of his four Tests way back in October 2010. That’s four single Test matches; there have been four full Ashes series played since then. 92: Paine fell agonisingly short of a maiden Test century back then, with a top score of 92; a score also carved out by Shaun Marsh against the Australian Test attack only a fortnight ago in the Sheffield Shield – a knock which undoubtedly helped him earn his recall. 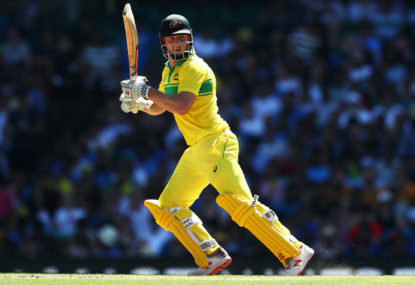 Marsh is expected to slot in at number six in the Australian order, which also will contain the in-form and classy Usman Khawaja. 2: Having played 23 and 24 Tests respectively, Marsh and Khawaja have only featured in the same team on two occasions. Largely due to both players often replacing each other, the left-handers’ only simultaneous appearances came against Sri Lanka in Pallekele in 2011 – Marsh’s Test debut – and last summer against South Africa in Perth. Of the pair, only Khawaja has played an Ashes Test match on home soil. But there’s plenty more who haven’t. 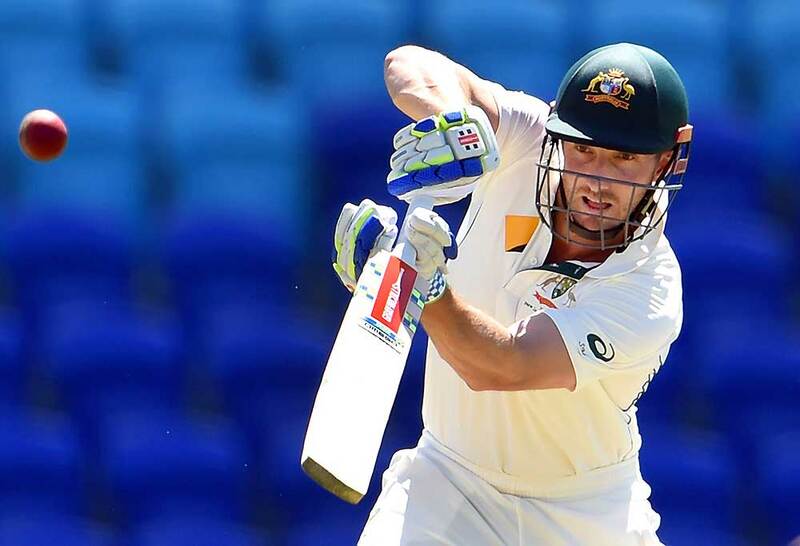 7: The number of Australia’s likely XI yet to play a home Ashes Test. 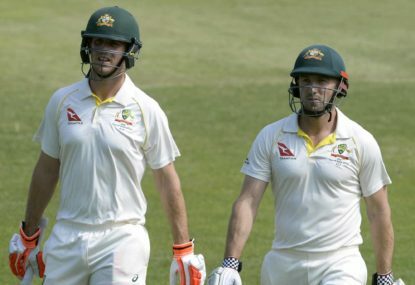 While there are the obvious ones – debutant Cameron Bancroft, recalled Tim Paine, young find from last summer Peter Handscomb and regularly injured Pat Cummins – other experienced Aussies including Marsh, Mitchell Starc and Josh Hazlewood are yet to face England on Australian soil. 11: The number of players used by Australia in their last home Ashes series. Yep, the 2013-14 eclipse of England was started and finished by the same group – an unchanged line-up for an entire Ashes series, something seen on only the rarest occasions. Even the Australian team that whitewashed England in 2006-07 was changed over the course of the series, and it was around this time that the above-mentioned Paine scored his first and only first-class century with Tasmania. Across his career, Paine has 26 fifties to go with this, two of which have come in the last month; arguably his most important ones. 19 This achievement by Australia was in great contrast to a battered England, who utilised 19 players at different stages in the series. From the mainstays in Alastair Cook, James Anderson and Stuart Broad to largely unknown names like Boyd Rankin and Scott Borthwick, the tourists were a mess by the time they got to Sydney. To highlight just how things have changed since, Joe Root was dropped for that match. England will want some of the unknowns coming into this series like Mark Stoneman, Dawid Malan and Craig Overton to impress substantially more. 31: It’s widely known that England haven’t won at the Gabba since 1986 – some 31 years ago. It’s a trend they will be desperate to account for this time. While a win remains elusive, they did recover to achieve a draw in the opening Test of the 2010-11 series – thanks largely to huge runs from Cook, who scored an unbeaten 235. 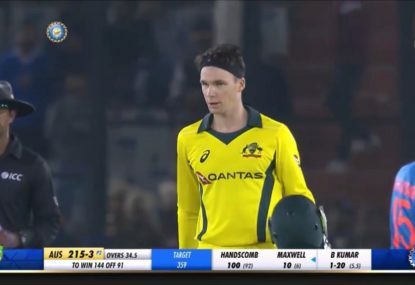 Sadly for the Australians, it was probably about 31 degrees while in the field for 152 overs, and they went almost wicketless that innings. 32: Australia may have claimed more Ashes Tests than the English, but this series is very significant for another reason. Both have won 32 series each; adding to the spice of this contest to see who can claim a clear lead. 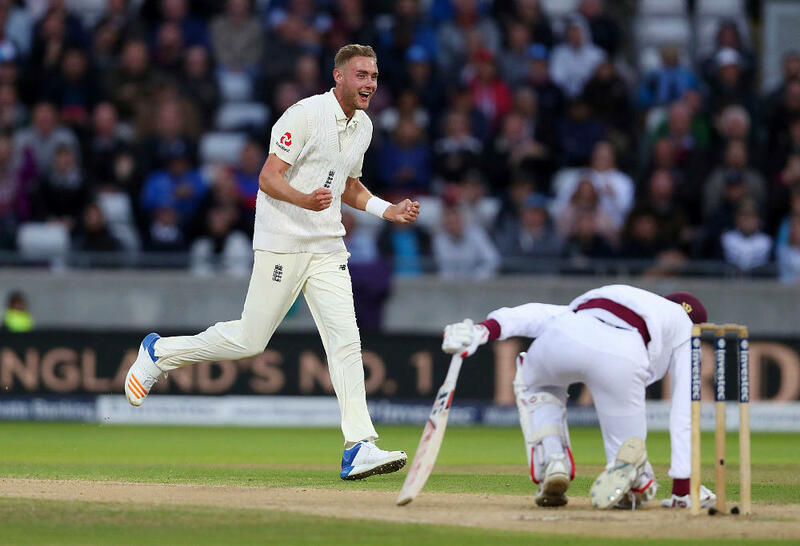 England will want to start in the best way possible at the Gabba, but they’ll have to erase brutal memories of their last visit to the ground, where it was a 32-year-old who did the most damage. 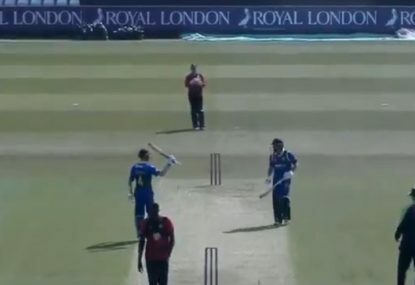 Mitchell Johnson bowled short, aggressively and with lightning pace. It set the tone for the entire series. The left-arm enforcer was man of the match with nine wickets and a crucial half-century, and ultimately the obvious man of the series. 1988: Showing just how dominant Australia has been in Brisbane, their loss to the West Indies in 1988 was their most recent at the venue. Six players from both of Thursday’s expected teams weren’t even born at this stage, including both captains! 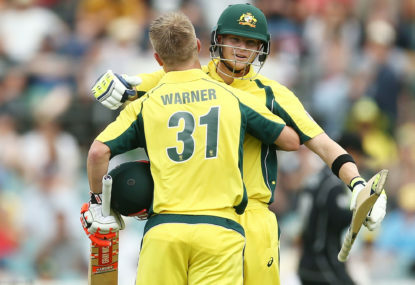 Australia will recall their nervy victory at the ground last summer against Pakistan, where they held on despite a scare from the Pakistanis, who amassed 450 in the fourth innings, falling just short of a huge target.